The Beauty, Charm and Warmth of hardwood flooring has been has been a favorite of both architects and homeowners for centuries. There is simply no other building material with the same warmth and durability of natural wood. Launstein has grown to become North America's leading manufacturer and distributor of 3/8", 5/8" and 3/4" Solid and Engineered Flooring. 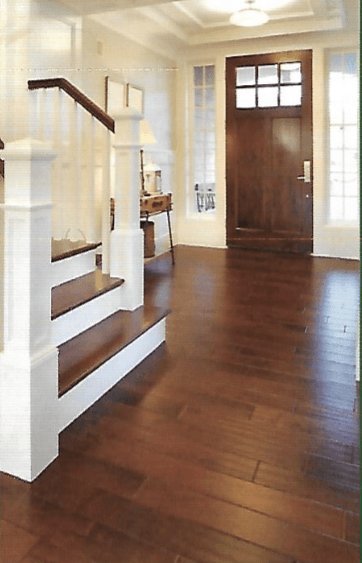 Launstein Hardwood Floors makes it easy to bring this classic look to your home. 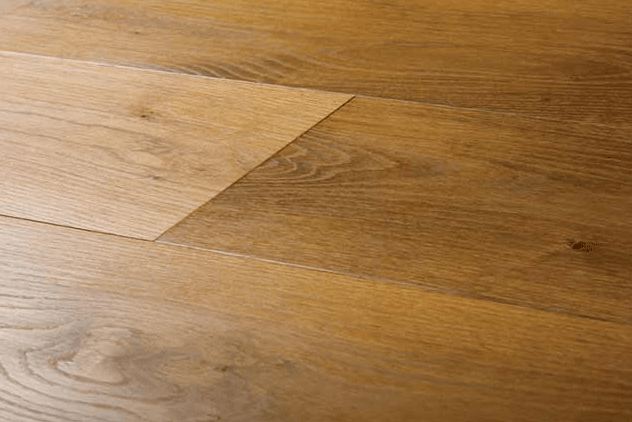 We manufacture our own flooring (unlike most flooring distributors), by ordering direct from Launstein you get a quality and price not available to you anywhere else. Whether you need a simple hard wood floor or want to recreate a specific texture and feel, we are the experts in delivering exactly what you need. We have thousands of satisfied clients to prove it. Our expertise in the industry will be apparent when you contact us. We pride ourselves in providing the highest standard in customer service. Any questions you have will be answered quickly and efficiently. Our expertise and ﻿knowledge﻿ is available to all of our clients, we can suggest the best way to install our Hard Wood Floors, which species are best for high traffic areas, show you how to choose the perfect surface for your Kitchen or Bathroom, and even match an existing floor you need replaced. We were the first in the industry to create a standard for hardwood flooring over radiant heat, our testing and certification has influenced every other flooring manufacturer in the industry. When choosing a Launstein Floor you not only get the floor of your dreams, you also get the industry expertise and customer service you deserve. 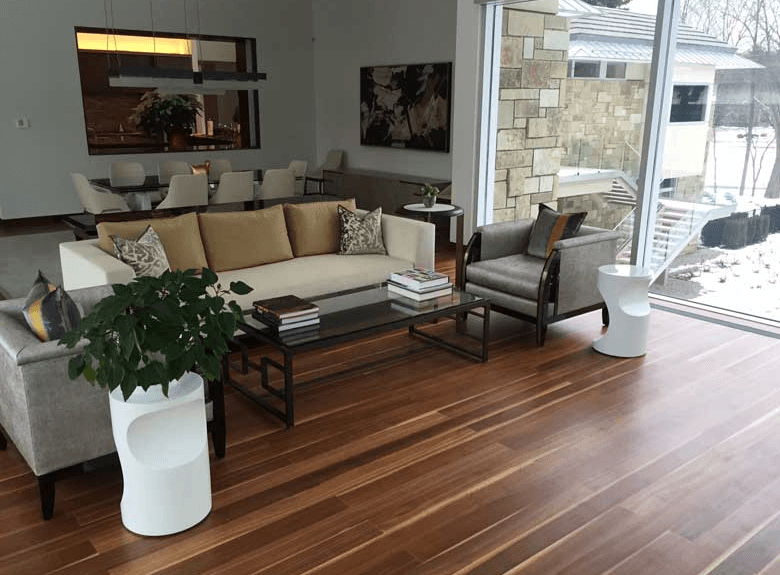 For more information on types and benefits of hardwoods click here. 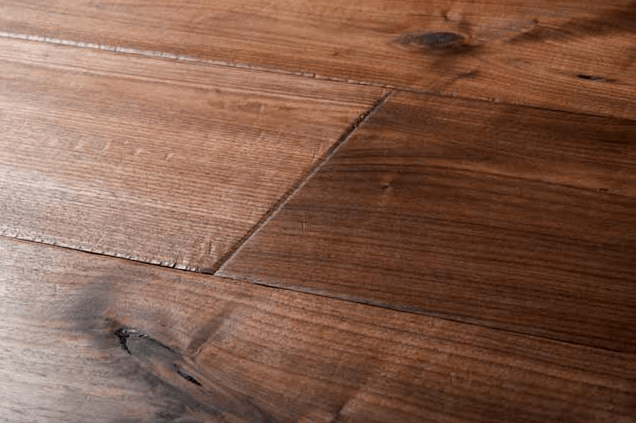 Experience has shown that 3/8" flooring is a very stable option, especially when subjected to the climatic extremes in many parts of our Country. With half the mass to absorb and expel moisture, it was found that 3/8" stock reacts to atmospheric changes roughly 60% less than it's thicker counterparts. We have specially designed our flooring with a slight eased edge, to expand within itself when it does take on moisture. 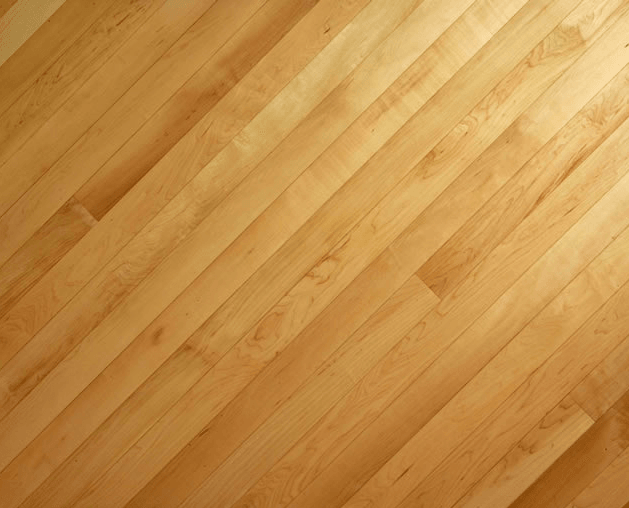 Additionally 3/8" Flooring conserves our forests by using far less wood. Which is why we proudly say "3/8" flooring is half the wood, but twice as good!" Here at Launstein we car committed to sustaining our Forests, we are always looking for the best way to continue our operation using Green methods and Sustainable Forestry. Because of our Unique milling process, the 3/8" product can be easily installed by trim carpenters and do-it-yourselfers. A wide Variety of Species, Grades and Widths are now available direct to you from our Mill. Feel free to Contact us about special Orders and Special Applications. One Half the Material mass conserves our Natural Resources - and your money! Flexibility - our product can be used on walls or ceilings offering you endless decorating possibilities! All Products are made right here in the U.S.A! Launstein 5/8" Flooring is an Engineered Flooring. This type of flooring has an ample top layer for everyday wear and tear. These Floors are Sturdy and Structurally sound. 5/8" engineered planks are recommended for most Radiant Heat applications. Launstein 3/4" Engineered flooring is the most structurally sound flooring available. Our 3/4" Wood Floors are recommended for Longer and Wider plank floors. An Engineered Wide Plank Floor gives you the freedom to make your floor look and feel exactly how you want. Engineered Hardwood floors with it’s multiple layers of woods tend to be resistant to moisture and more stable then a solid wood floor. While no wood floor product can tolerate standing water, the increased moisture levels are not a problem. These floors are preferred when using wide plank or are installed over radiant heat. The key to this increased stability and moisture tolerance comes from how an engineered floor is made. Launstein floors range from 5/8” to 3/4” thick with the top layer being your wood of choice. The 5/8” wood floor is a popular one for use on radiant heat, because it is thinner and less resistant to heat transfer.. When the top layer is 2mm or less it is almost impossible to sand and refinish. When the top layer is 3mm to 5mm it can be refinished several times through the life of the floor. Most people who properly take care of their floor and maintain it never have to refinish. When the floor finish is a tongue oil there is no sanding involved, to refinish this floor you just buff in more oil. 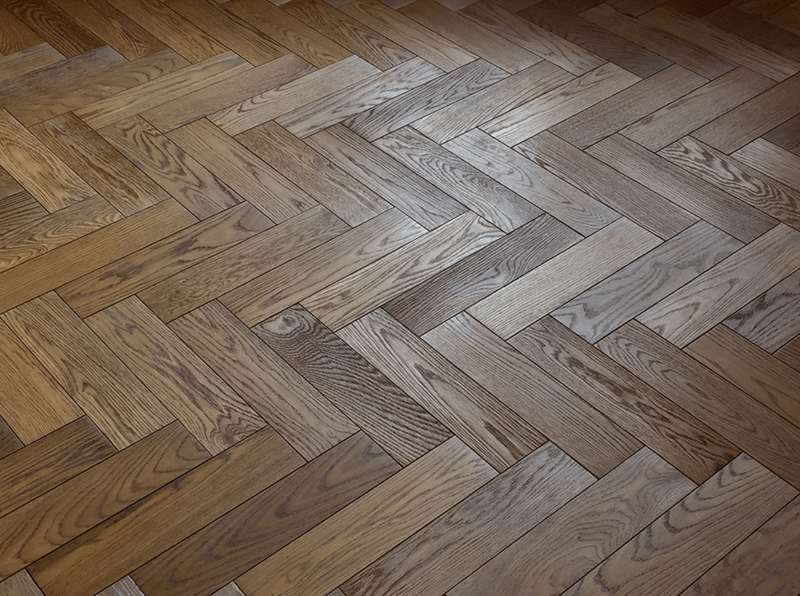 Engineered wood floors are made of several layers or plies that are glued together in a cross grain construction. This type of construction is far stronger then a single piece of solid wood and is more structurally sound. It won’t buckle,gap or cup and twist. They can be installed below grade and direct to concrete-solid wood floors cannot. These floors use half as many trees as solid wood floors. There are 2 different types of milled Flooring types available at Launstein. Plainsawn, and Quartersawn floors each has a unique look and different benefits. 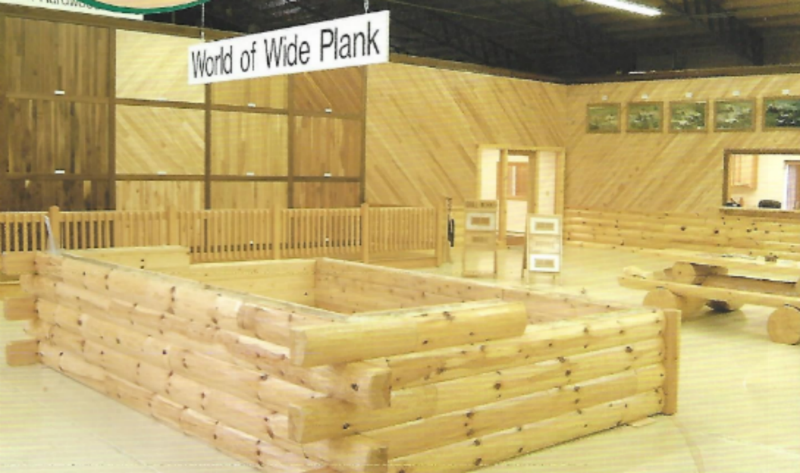 Plainsawn (or Flatsawn) is the 'most cost effective way to mill lumber. The cut of the wood is flat, straight across which leaves very little waste. A Plainsawn plank will show a Cathedral pattern in the grain of the board. A Quartersawn Plank is milled by quartering the log, then cutting each quarter straight through. There are a lot of benefits milling a log this way. This type of wood plank is very sturdy, doesn't move much when used as flooring and is very moisture resistant. Quartersawn Flooring will exhibit s straight grain pattern. Even though our wood is kiln-dried to 6%, seasonal changes will continue to vary the moisture content. The flooring should not be exposed to excessive humidity and moist conditions. The moisture content of the subfloor and the new wood flooring should not vary by more than 2-3%. Particle board of any thickness is not recommended for the subfloor. Bring the product and the surrounding atmosphere to a mid 60 degree temperature for a week and make sure the environmental humidity is kept at mid 38-42% before, during and after installation. 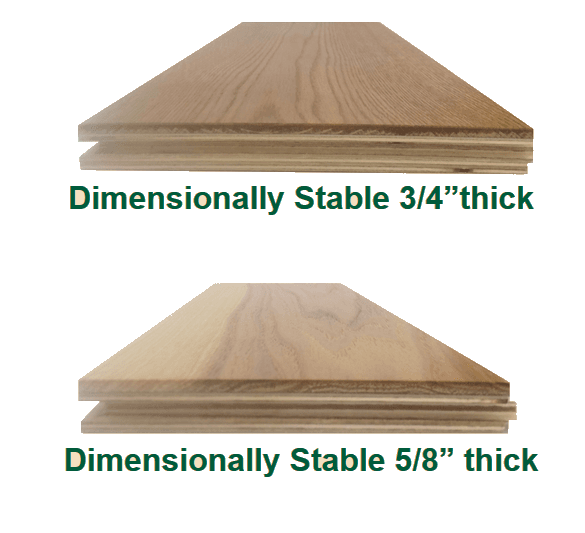 Our 3/8" products should be installed on plywood, being 10% moisture content or less. OSB should be covered with ¼" Lauan underlayment, stapling every 6 inches. The subfloor must be free from all drywall or glue residue from previous floors, if in doubt cover with Lauan. It is extremely important that the floor surface be clean and dry. Begin by undercutting all door casings and jambs. Start on the longest outside wall and snap a chalk line to serve as your straight edge for the first row of planks. Select your straightest planks. Apply a ¼" bead of approved construction adhesive in an “S” pattern along the back of the plank. Place your board tongue side out, leaving a ¼" space along the wall. Holding the nailer at a 45 degree angle, nail the tongue edge every 4" with an 18 gauge pin nailer (face nail the starter row along the walls, base shoe will cover this later). Select the second row, making sure that the end joints are staggered. Glue the back of the piece and place the board as before. Using a block of wood and a hammer gently tap the edge of the board so the groove slides over the tongue and is snug, do this also on the end. Continue installing each new row as previously mentioned, making sure to glue, tap snug and nail every 4". Talk to a radiant tech at Launstein’s before nailing over a radiant heat system. This is a traditional nail down application, however, anything over 7 ½" should also be glued with our recommended solvent based construction adhesive. A light sanding is needed after installation. Installation procedures can be found on the National Wood Flooring Association website. Presanded, micro beveled flooring will still need a mild sanding before finishing to remove scuffs, etc. 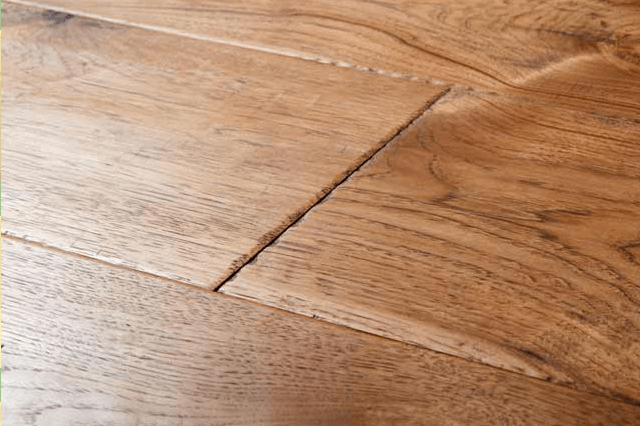 Square edge flooring will require additional sanding. After sanding, vacuum thoroughly. Allow the dust to settle and wipe down to remove the fine dust. If using an oil based polyurethane three coats of finish will be needed. Pour the material into a paint tray and spread the finish onto the floor down the length of the board using a pulling motion. Repeat the mild sanding and clean up before the second and third coat. Remember that part of having a smooth final product depends on having a clean surface before applying the finish. Radiant heat is becoming very popular and there are many different systems. Most of our products are proven to be very stable over these systems. There are, however, guidelines that need to be followed. Be sure to talk to our radiant tech early in the decision process to achieve the best final outcome. 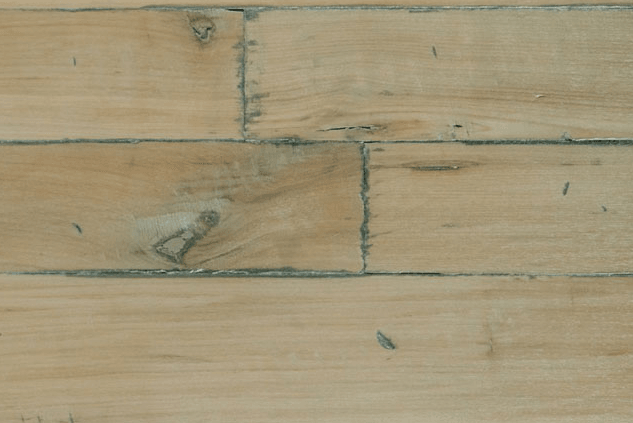 All concrete must be thoroughly dry before any wood flooring can be applied. The 3/8" products can be used if plywood is anchored down first. The 5/8” engineered flooring is quite often used for direct glue down. Remember that concrete, even if well cured, can radiate moisture at certain times of the year so a moisture barrier will be needed. Please contact our staff for recommendations. It is extremely important that the floor surface is absolutely clean and dry. If necessary, vacuum or sweep area frequently as you work. Begin by undercutting all door casings, jambs, etc. for the new planks to fit under. A short length of planking can serve as a marking guide for cutting. (1) When possible, start the installation along the longest outside wall. If measuring proves the room to be unsquare, as most are, you will need to adjust accordingly and snap a chalkline near the wall. This line will serve as a straight guide for the first row of planks. (2) Select a few starter planks that perfectly straight. Apply a 1/4" wide bead of our recommended construction adhesive in a running "S" pattern along the full length of the underside of the plank. With the chalkline as your reference, place the first board with the groove edge toward the wall. Be sure to leave 1/8" to 1/4" space against all walls. This gap will later be covered by base or shoe molding. (3) Nail the groove edge to the subfloor with the pneumatic pin nailer, being sure to keep downward pressure on the plank with your free hand as you work. Nail should be spaced about every three to four inches. (NOTE: Only the starter row is nailed along the groove edge.) Finish installing the first row in this manner, making sure that the end joints are fully seated as you progress. Now hold the nailer at a 45 degree angle so that the tip rests firmly in the trough created by the tongue and the upper edge of the plank. (see photo) Nail the full length of the row through the tongue at this angle, placing nails every three to four inches apart. (4) When the first row is complete, select planks for the second row. Here, and as you work your way across the room, stagger the end joints as much as possible so they will be evenly distributed throughout the finished floor. The varying lengths supplied in each bundle will simplify this. (5) Glue the boards of the second row and set them with the groove edge along the previously nailed tongue edge. (7) Continue installing each new row. Glue, tap snug, nail tongued edge every three to four inches. In some cases, such as bay window or closet areas, it may be necessary to reverse directions or back-fill an area. In that case you will be installing a groove against a groove and will need to use a spline. Glue the spline into the groove, this will transform the groove into a tongue. You can then continue installing as usual.